Archive of posts filed under the Sleep Problems category. Get Your FREE eBooks & Newsletter! 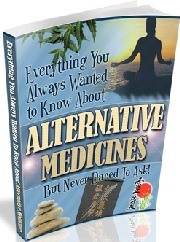 Get Your FREE Health eBooks and Newsletter! Get your Free Health & Vitality eBooks and Newsletter with Tips and Advice on Natural Home Remedies and Alternative Medicine!